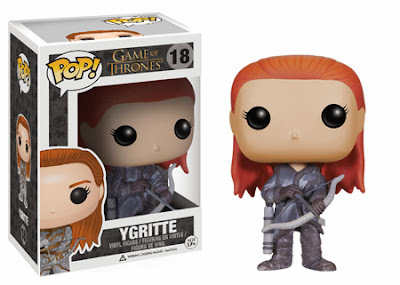 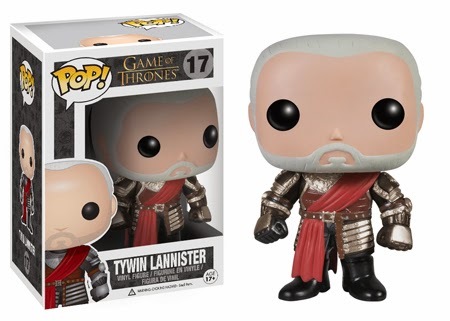 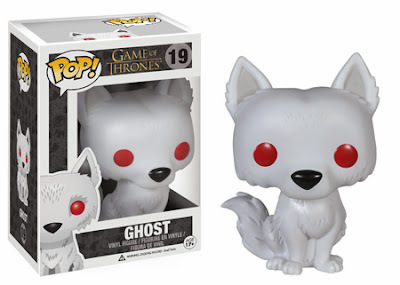 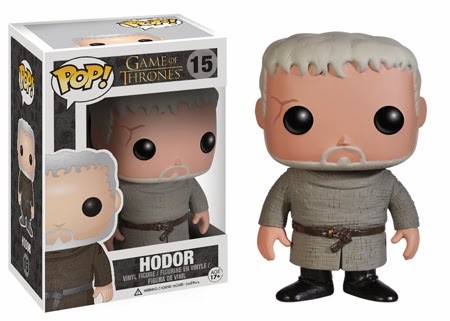 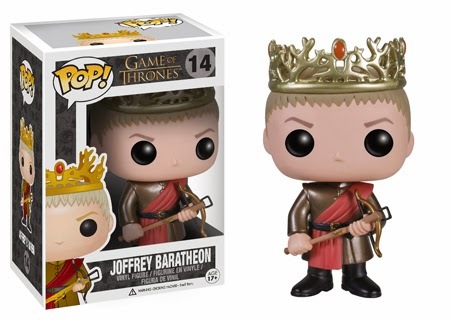 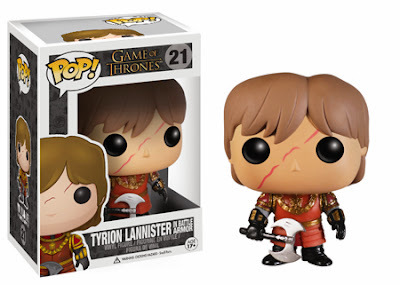 Funko is releasing another amazing Pop! series for HBO's Game of Thrones in their Series 3 that will be released next January 2014. The eight figures below will be released on January 14th. 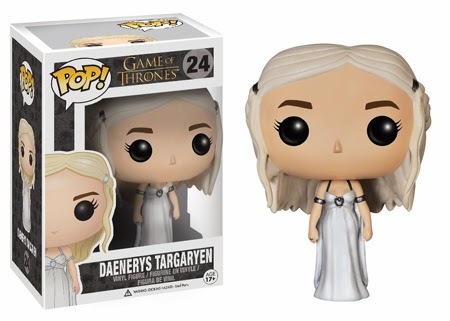 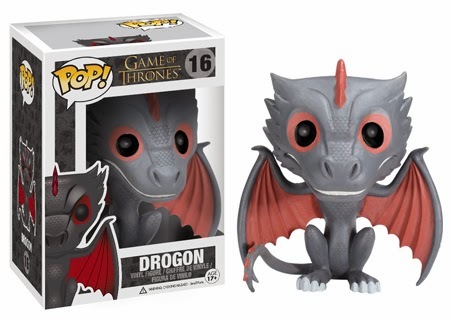 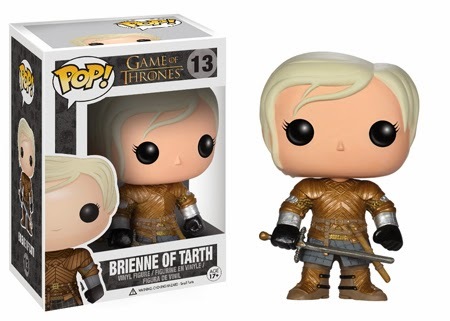 Daenerys Targaryen will be released on February 18th.